At Auburn Chrysler Dodge Jeep Ram, our highly qualified technicians are here to provide exceptional service in a timely manner. From oil changes to transmission replacements, we are dedicated to maintaining top tier customer service, for both new and pre-owned car buyers! Allow our staff to demonstrate our commitment to excellence. 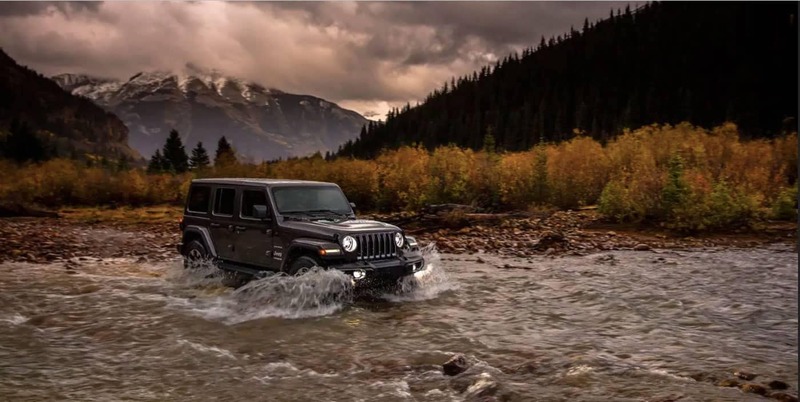 Visit Auburn Chrysler Dodge Jeep Ram Dealership near Rocklin CA to see our huge selection of new and used vehicles as well as Certified Pre-owned cars and trucks. Ask about our Internet Specials. Auburn Chrysler Dodge Jeep Ram dealership near Lincoln CA is your Certified Dodge Chrysler Jeep dealer with Pre-owned Dodge Chrysler Jeep models in stock. 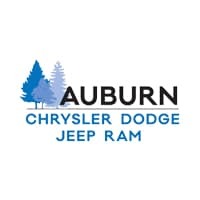 Auburn Chrysler Dodge Jeep Ram, serving Grass Valley CA, has a wide variety of Certified Pre-owned sedans, coupes, hybrids, convertibles, vans, trucks and SUVs in stock. Auburn Chrysler Dodge Jeep Ram dealer near Truckee CA has a complete parts department with OEM and Genuine Mopar aftermarket parts and accessories in stock. Auburn Chrysler Dodge Jeep Ram near Nevada City CA also offers convenient service appointments. Proudly serving the nearby communities of Auburn, Roseville, Folsom, Sacramento, Rocklin, Lincoln, Granite Bay, Truckee, Grass Valley, Nevada City, California.